Isabelle Taft is a reporting fellow for the Texas Tribune and a rising senior at Yale University, where she studies history. 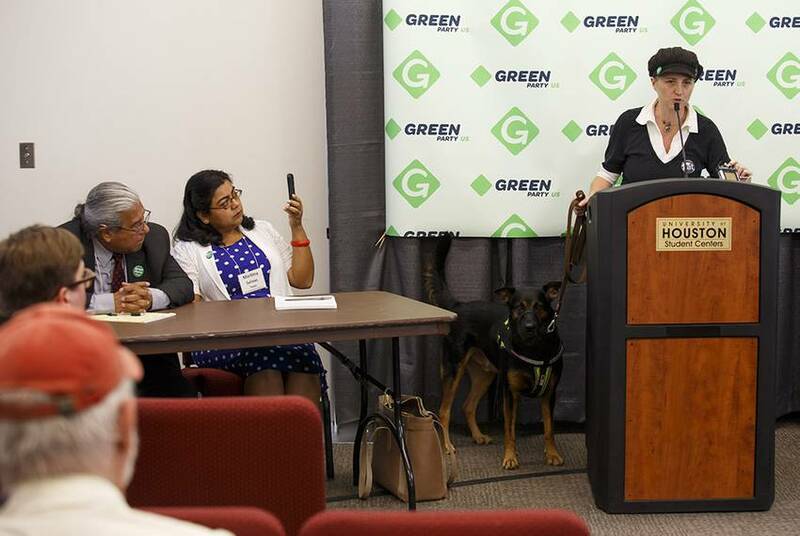 She has previously interned at Politico Magazine and the Sacramento Bee. She is an editor-in-chief of The New Journal, a magazine of creative nonfiction about Yale and New Haven. 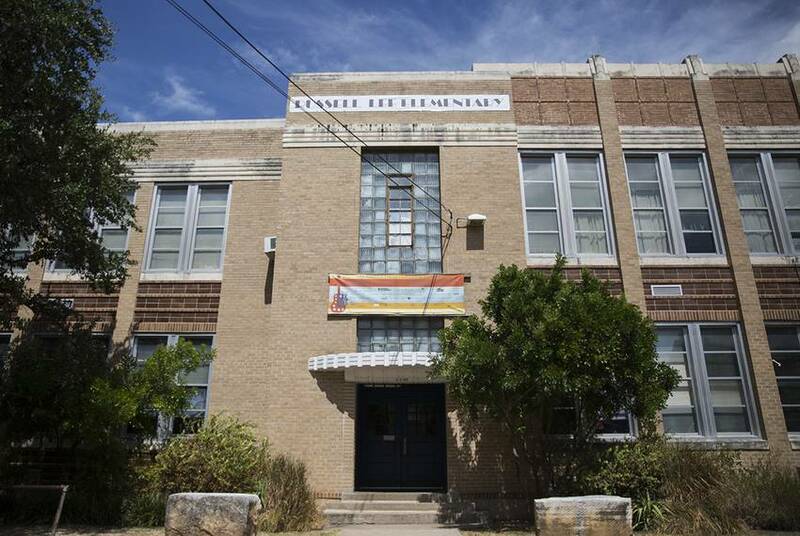 10 Texas School Names Honoring Confederates Have Changed. At Least 24 Haven't. 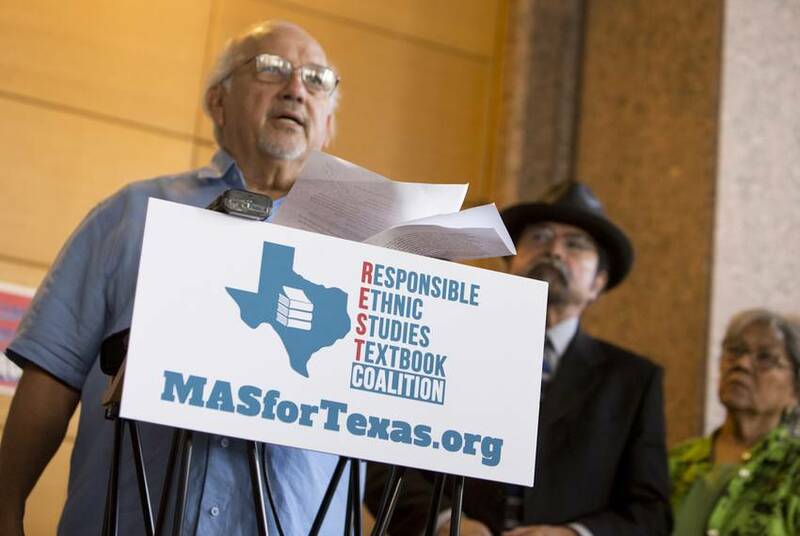 Tense debates have raged at Texas schools over the proper place of Confederate names in the public landscape. 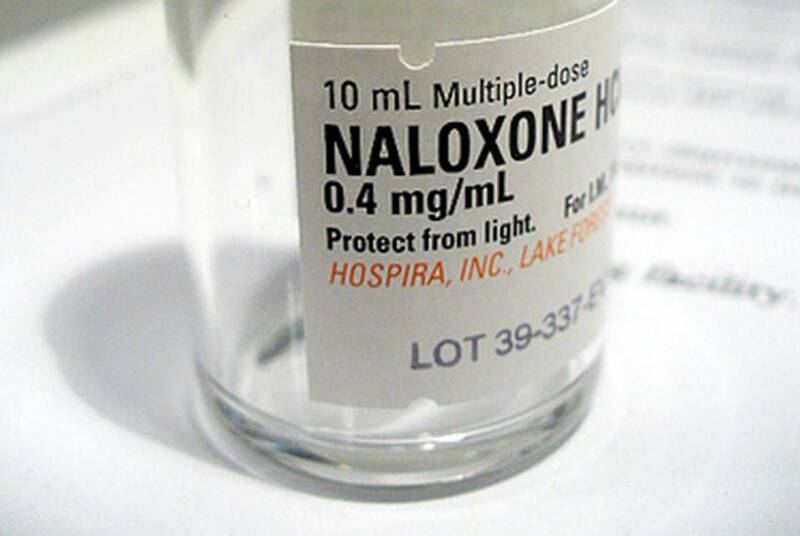 But many other districts have not considered any changes. 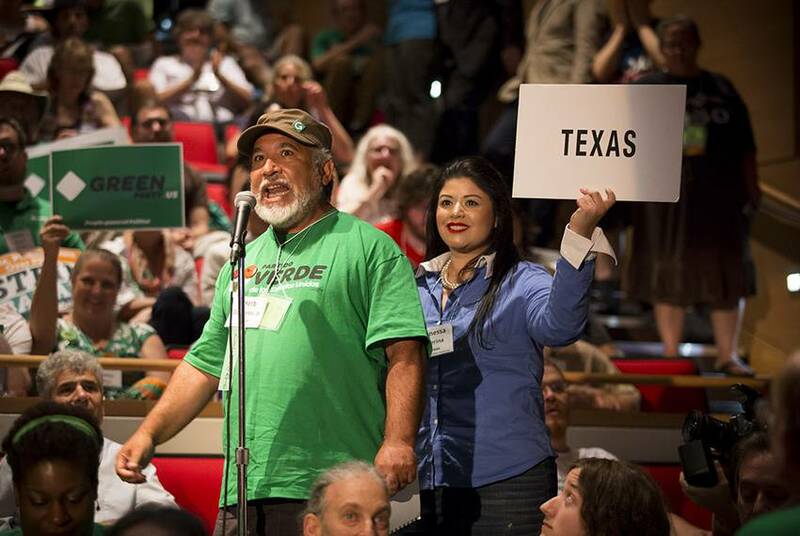 The Green Party of Texas is hosting its party's national convention, hoping the Houston event generates enough attention and votes to preserve its automatic spot on the 2018 Texas ballot. 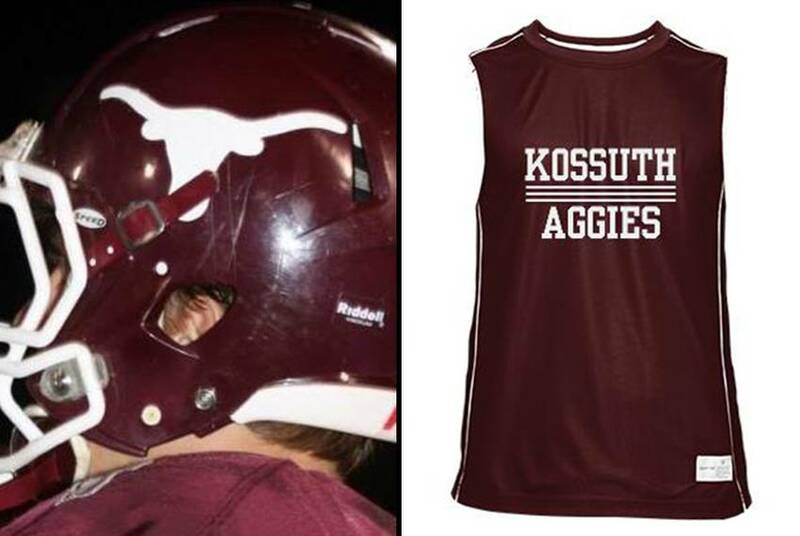 At UT-Austin's request, a Mississippi high school will lose its longhorn logo. 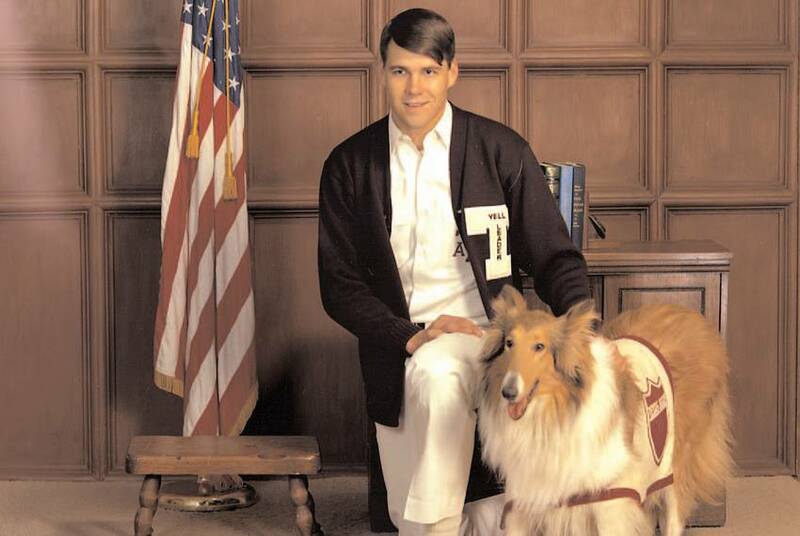 But it will keep its Aggie nickname and maroon and white colors, which school district officials called "a freak coincidence." 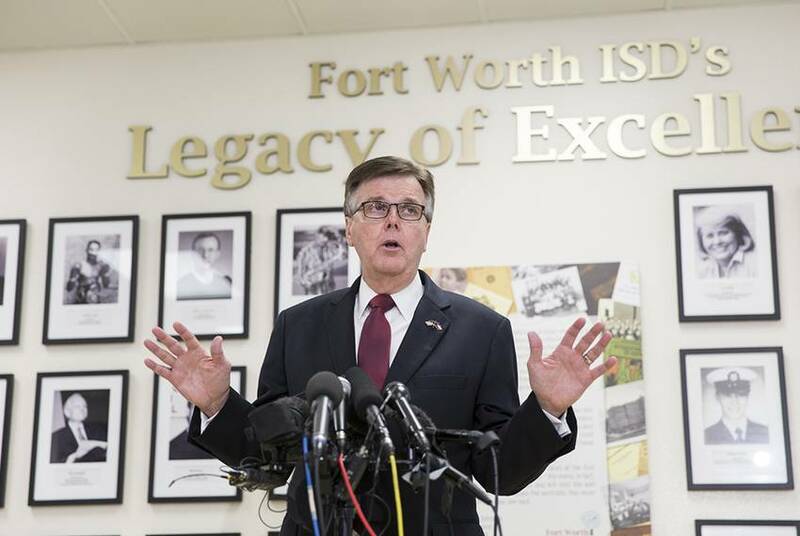 The Fort Worth Independent School District issued new guidelines on Wednesday for accommodating transgender students, pleasing Lt. Gov. Dan Patrick and Attorney General Ken Paxton. 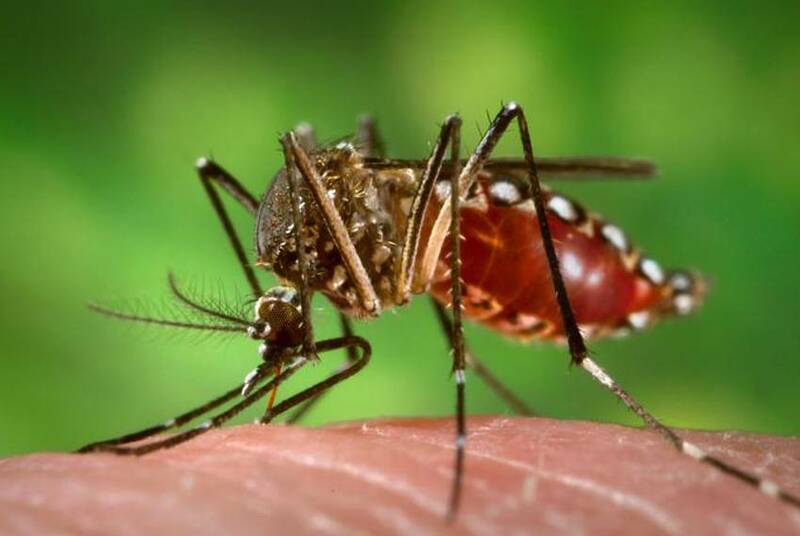 A baby born with microcephaly in Harris County is the first Zika-affected infant in Texas, the Texas Department of State Health Services announced Wednesday. Whether she is tapped as Hillary Clinton's running mate or just as one of the campaign's go-to surrogates, U.S. Sen. Elizabeth Warren will likely spend much of the fall imparting to voters a political worldview that was forged in Texas. 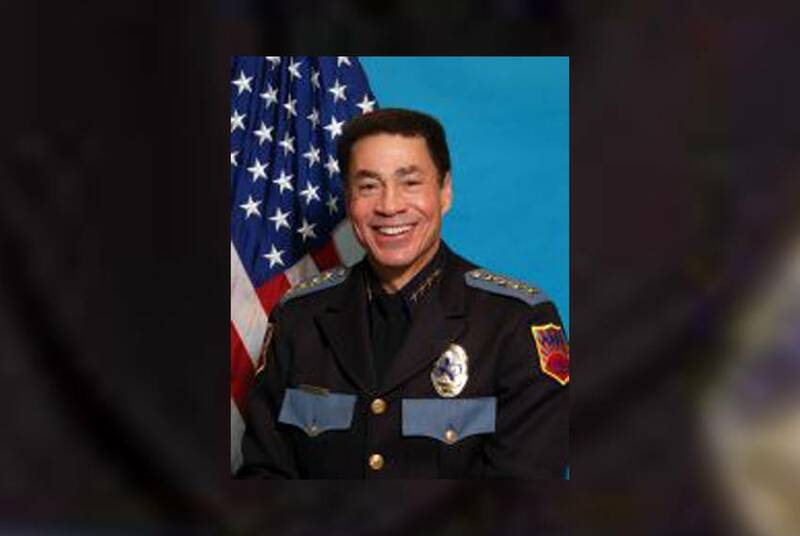 El Paso Chief Says Comments Made In "Emotional Time"
El Paso Police Chief Greg Allen issued a statement Monday afternoon explaining, but not apologizing for, his claim that Black Lives Matter is a "radical hate group." 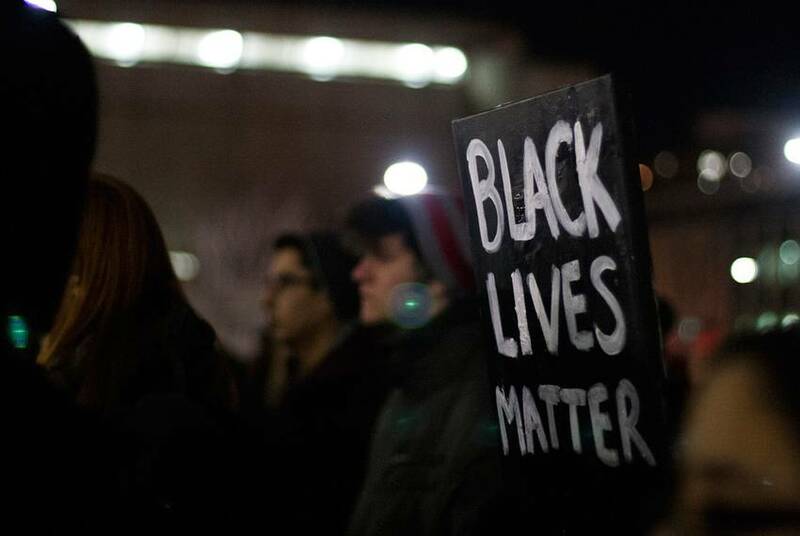 After El Paso Police Chief Greg Allen called Black Lives Matter a "radical hate group," 13 area leaders are calling on the mayor and city council to repudiate his comments. 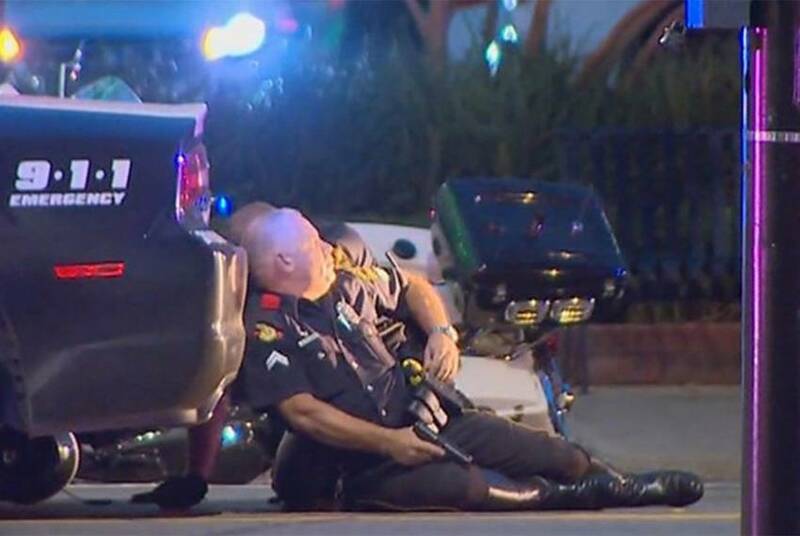 Two days after the shooting that left five Dallas police officers dead and wounded seven more, state and national officials are continuing to offer prayers, calls for unity and praise for the heroism of local law enforcement. But tensions are still running high in the city.